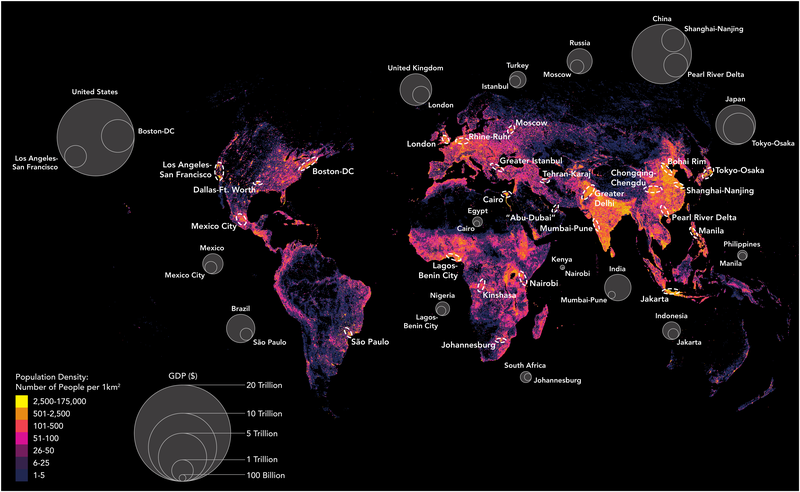 Some cities account for as much as half of a country's GDP. This article is part of our Beyond GDP series. You can read more here. The map and commentary are adapted from the author's book, Connectography: Mapping the Future of Global Civilization. What is GDP and how are we misusing it?